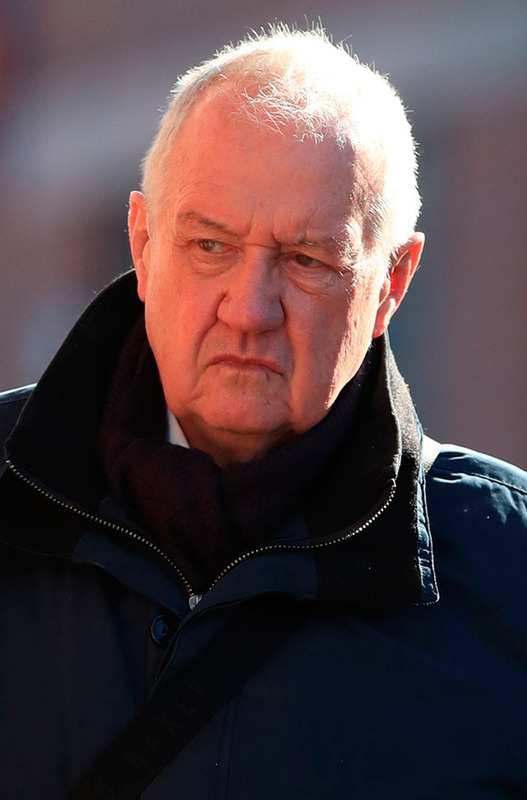 The jury in the trial of Hillsborough disaster match commander David Duckenfield yesterday retired to consider its verdicts. The six men and six women were sent out at 10.51am after 10 weeks of the trial at Preston Crown Court in England. Judge Peter Openshaw told them: "You are under no pressure of time whatsoever. You can and should take just as long as you want or need." Duckenfield (74) denies gross negligence manslaughter of 95 Liverpool fans who died in the disaster at the FA Cup semi-final on April 15, 1989. There is no prosecution over the 96th victim, Tony Bland, because he died more than a year and a day later. Retired chief superintendent Duckenfield is on trial alongside former Sheffield Wednesday club secretary Graham Mackrell, who denies failing to discharge his duty under the Health and Safety at Work Act. It is alleged Mackrell (69)failed to take care as safety officer particularly in ensuring enough turnstiles were open to prevent a build-up of fans. Duckenfield gave an order to open exit gates after crowds built up. More than 2,000 fans entered, many making their way to the central pens of the terrace, where the fatal crush happened. The judge has previously told the jury to be "dispassionate". He said: "The death of 96 spectators, many very young, is a profound human tragedy attended by much sadness and anger which for many is as raw today as it was 30 years ago. "There have been times during the trial of heightened emotion and distress. "But, as you go about your duty … you must try to put aside your emotions and sympathies and to decide the case after an objective and dispassionate review of the evidence."